Open Ended Zips 16" (41cm)	There are 11 products. 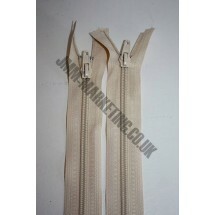 1 * Open Ended Zips 16" (41cm) - Cream. Chunky plastic zip suitable for chunky cardigans or fleece coats. 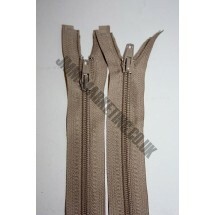 1 * Open Ended Zips 16" (41cm) - Beige. Chunky plastic zip suitable for chunky cardigans or fleece coats. 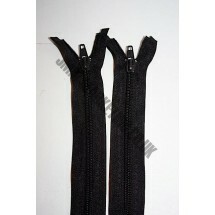 1 * Open Ended Zips 16" (41cm) - Black. Chunky plastic zip suitable for chunky cardigans or fleece coats. 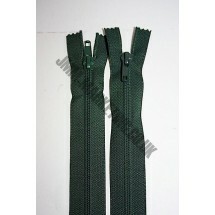 1 * Open Ended Zips 16" (41cm) - Bottle Green. Chunky plastic zip suitable for chunky cardigans or fleece coats. 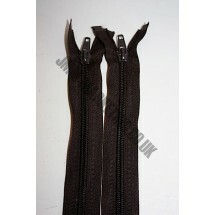 1 * Open Ended Zips 16" (41cm) - Brown. Chunky plastic zip suitable for chunky cardigans or fleece coats. 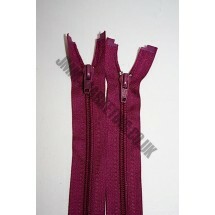 1 * Open Ended Zips 16" (41cm) - Burgundy. Chunky plastic zip suitable for chunky cardigans or fleece coats. 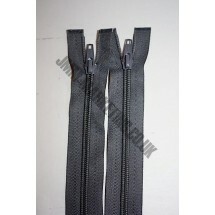 1 * Open Ended Zips 16" (41cm) - Dark Grey. Chunky plastic zip suitable for chunky cardigans or fleece coats. 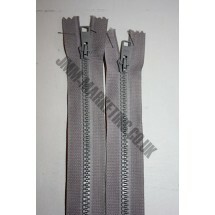 1 * Open Ended Zips 16" (41cm) - Mid Grey. Chunky plastic zip suitable for chunky cardigans or fleece coats. 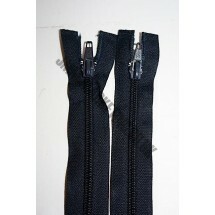 1 * Open Ended Zips 16" (41cm) - Navy. Chunky plastic zip suitable for chunky cardigans or fleece coats. 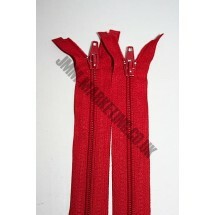 1 * Open Ended Zips 16" (41cm) - Red. Chunky plastic zip suitable for chunky cardigans or fleece coats. 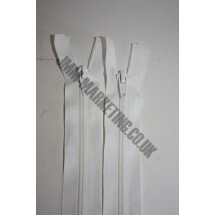 1 * Open Ended Zips 16" (41cm) - White. Chunky plastic zip suitable for chunky cardigans or fleece coats.